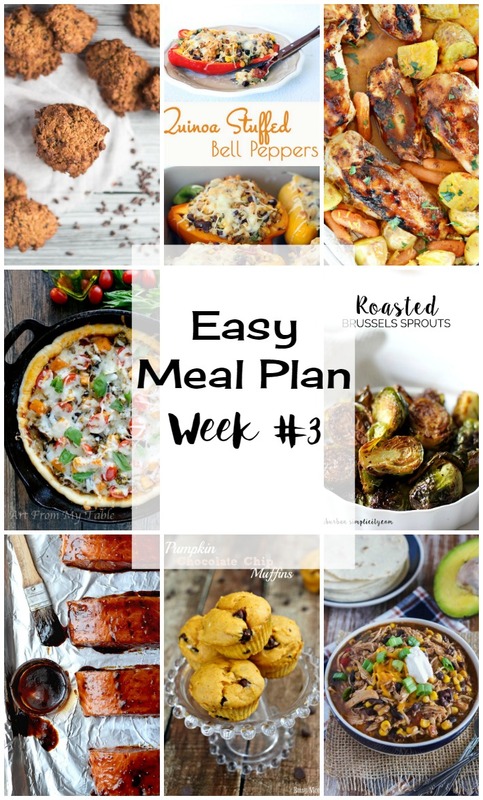 Easy Meal Plan Week #3 features five incredible dinners, one easy side dish, a grab-and-go breakfast and a delicious dessert. Enjoy! 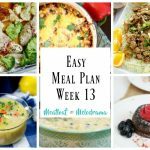 This week’s meal plan is loaded with chicken, seaood and two meatless meals — think lots of veggies. It’s definitely on the lighter side, but with the holiday baking season about to begin, I enjoy having dinners that aren’t super heavy. In other words, I can munch on a few of those cookies I’ve been baking and not feel too guilty — know what I mean? And just to keep it balanced, we’ve also included pumpkin muffins and peanut butter cookies. 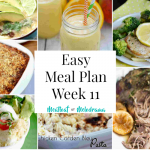 You can make these on the weekend and enjoy them during the week! 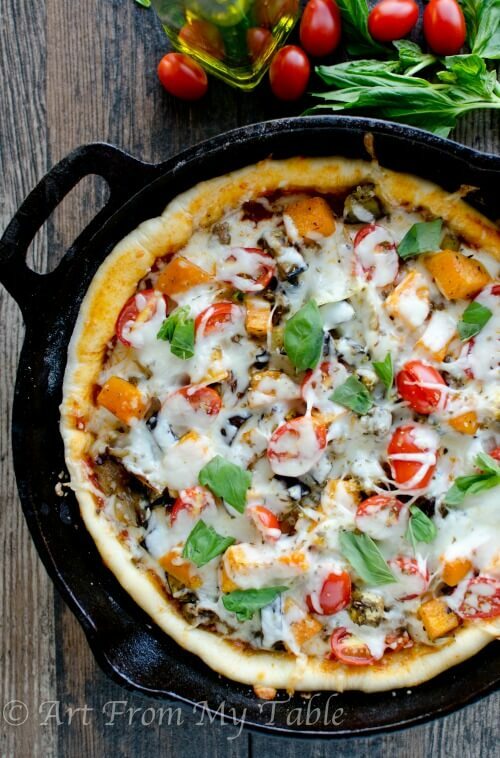 Rustic Harvest Vegetable Pizza from Art from My Table — It’s perfect for Meatless Monday, and just about everyone loves pizza! 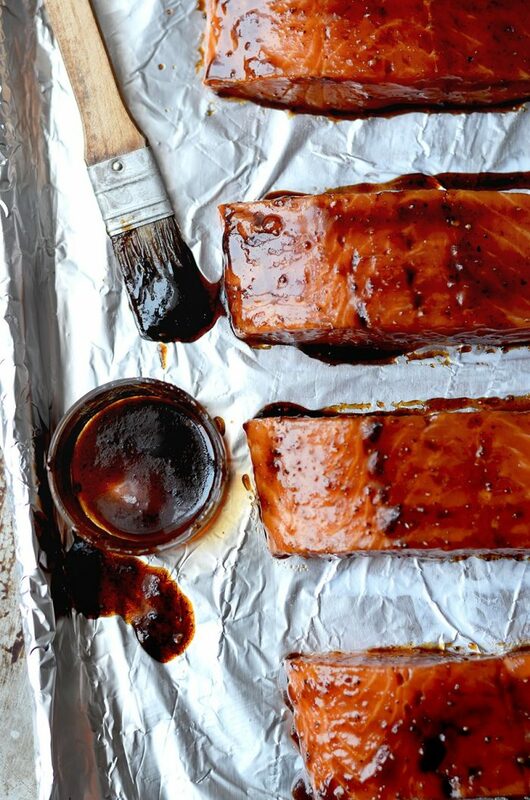 Easy Asian Baked Salmon from Vintage Kitty — I love sheet pan dinners, and you can pair this with the roasted Brussels sprouts in the menu. 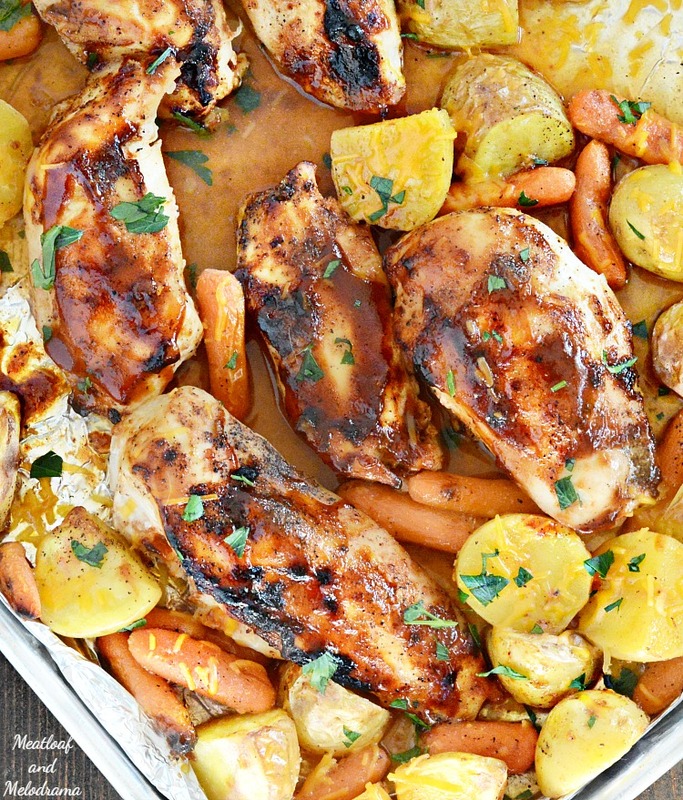 Sheet Pan Honey BBQ Chicken Dinner from Meatloaf and Melodrama — This is one of my family’s favorite dinners! 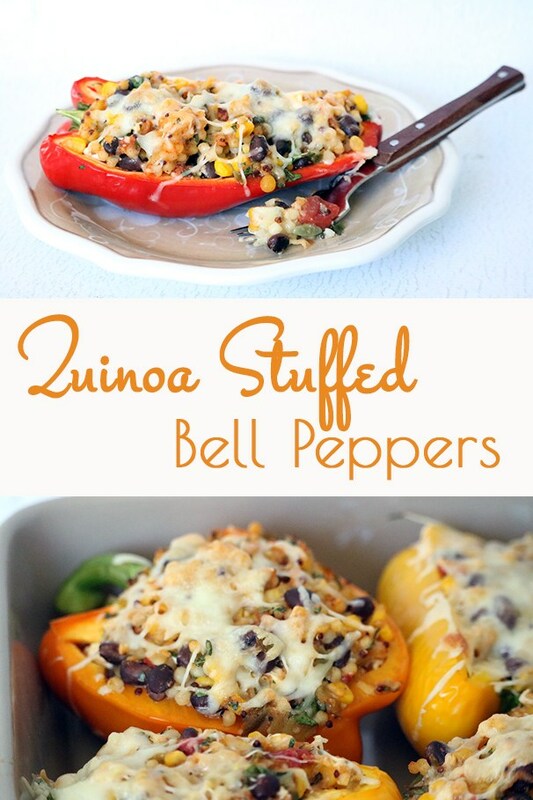 Quinoa Stuffed Peppers from Carrie’s Home Cooking — My whole family loves quinoa. 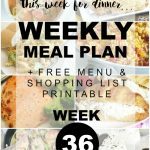 If you haven’t tried it yet, I think you’ll really like it! 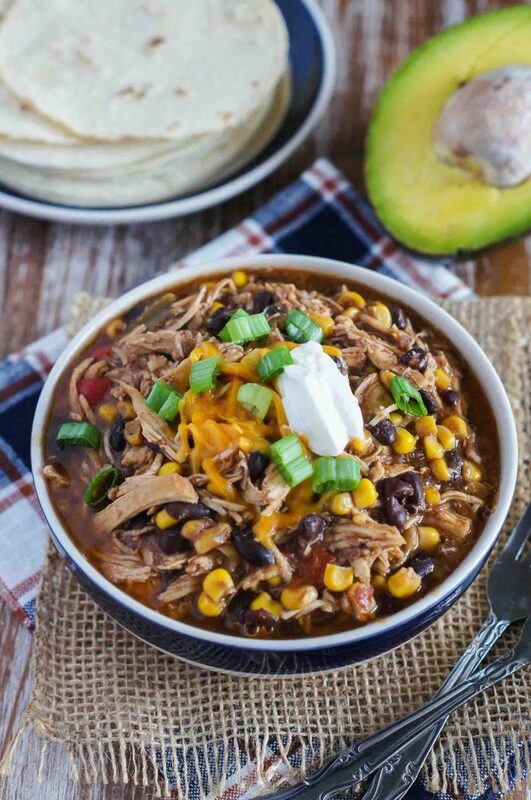 Slow Cooker Taco Chicken Chili from Smart Little Cookie — Crock-Pot dinners are always a hit in my house, and they’re so easy, too! 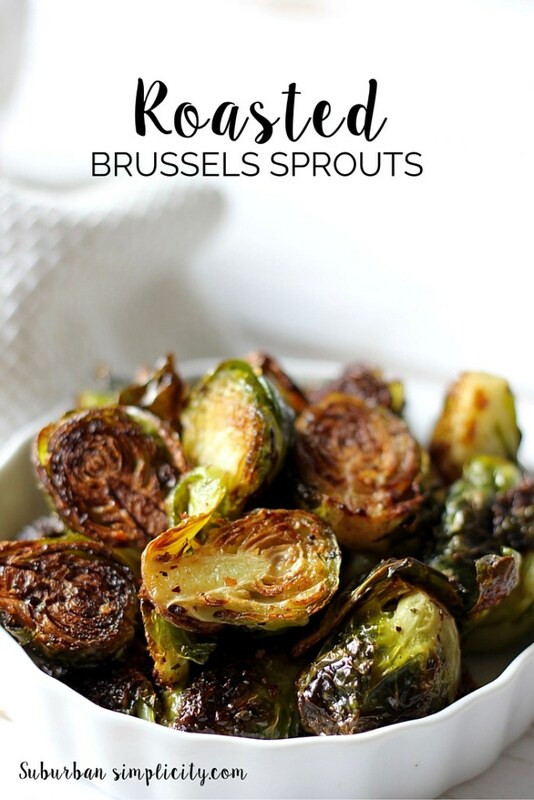 Roasted Brussels Sprouts from Suburban Simplicity — I just love roasted Brussels sprouts, and these would be perfect with the salmon dinner. 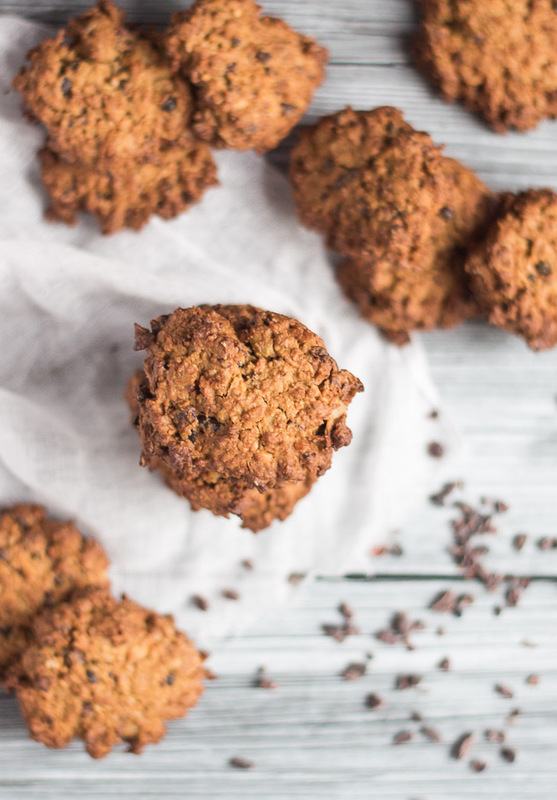 Peanut Butter & Cocoa Cookies from The Cook’s Pyjamas — We all need dessert, right?! 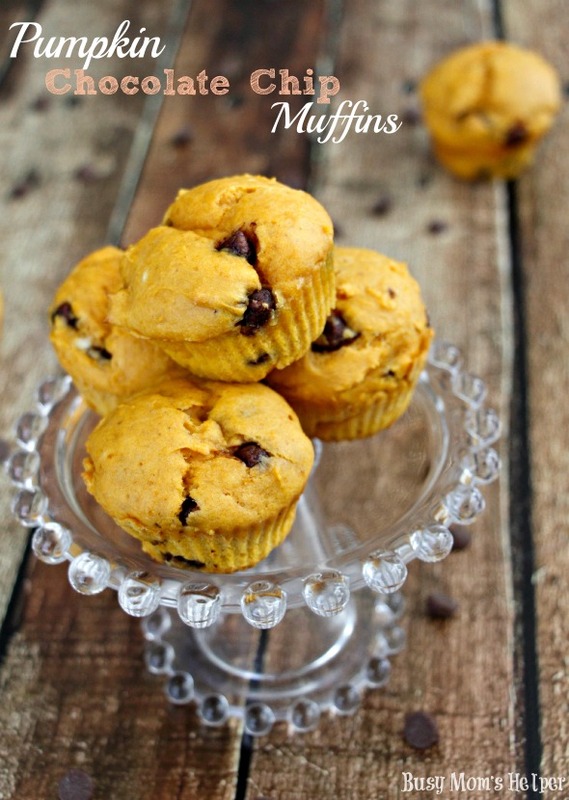 Pumpkin Chocolate Muffins from Busy Mom’s Helper — My kids love pumpkin muffins, and if you make these on the weekend, you can use them for a grab-and-go breakfast during the week! 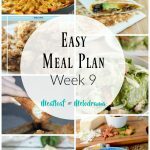 I hope you enjoy our easy meal plan #3. If you have any questions at all, let me know.